Performance by Paua - Resistance. Durability. Protection. The performance of Paua Technology and its resistance under pressure has been independently researched, tested and proven. This testing, in accordance with stringent industry standards, has verified the inimitable strength, durability and protective qualities of Paua Technology. 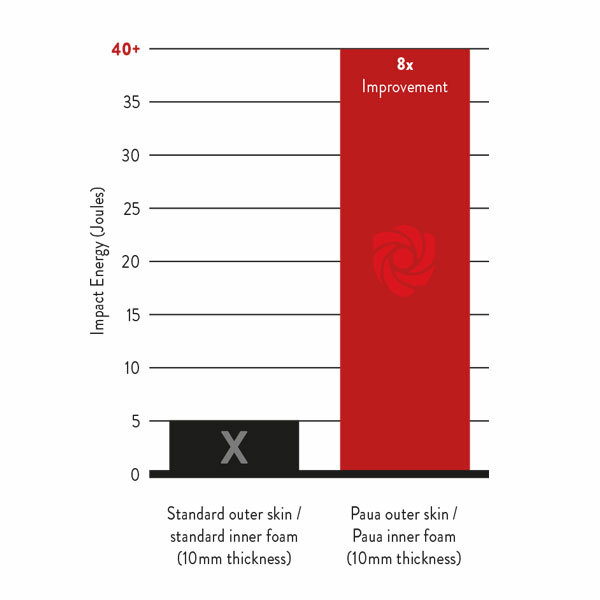 The results emphatically demonstrate that Paua Technology outperforms the materials used in competitor products by a staggering margin. * Improvement factor compared with competitor technology. ** Average weight difference compared with hard shell type cases across surf, golf, video, bike and snow applications. Paua Technology offers outstanding impact resistance, defending your product better than any other competing offering on the market and customizable to whatever degree of protection you need. Due to its unique structure of shock resistant and absorbent materials, energies and forces which are created on impact are dispersed, dissipated and dampened through novel layering, meaning Paua Technology is capable of withstanding the heaviest of collisions whilst deferring force from its core. Paua Technology will take the hit so that your product doesn’t have to. It can take only a minimal tear to signal the end of a bag’s protective qualities; creating a point of weakness, allowing external elements in and making the bag susceptible to further tearing, damage and ultimate functional failure. 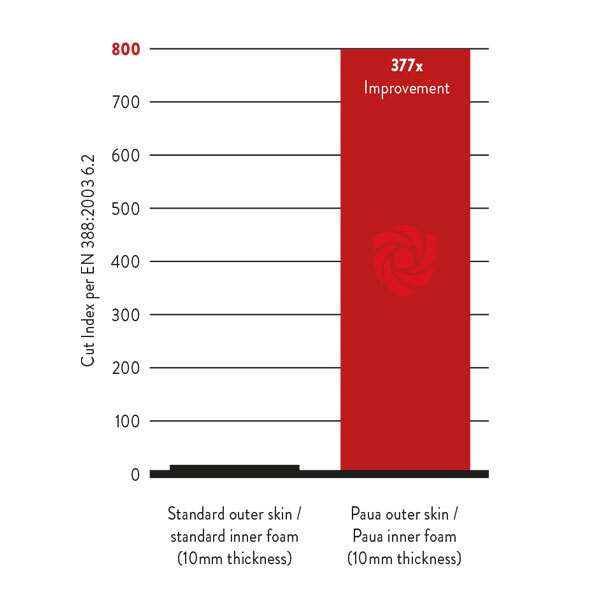 Paua Technology provides a high performance, tear-resistant fabric, which under rigorous laboratory testing, offered a standard of cut resistance significantly greater than that offered by its closest market competitor. Any material claiming comprehensive protection must offer a good level of penetration resistance. From industrial hazards such as glass and needles, to nature’s thorns and spines, any protective product will at some point come into contact with sharps. 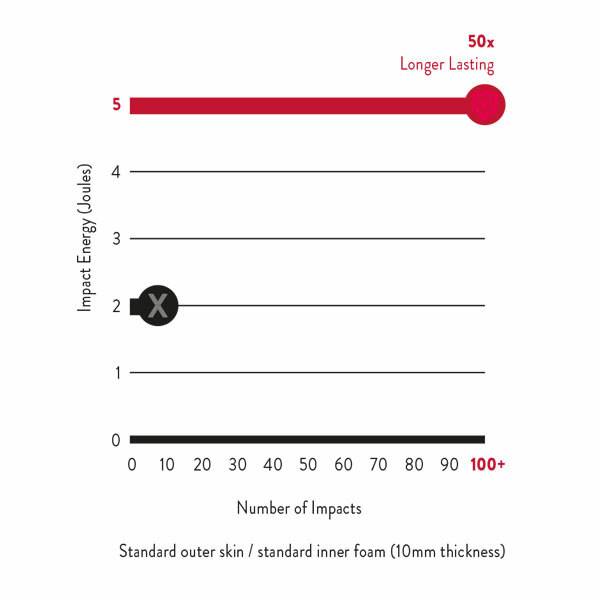 As with tearing, a hole of any type presents a potential protective failure and Paua Technology has been independently tested to ensure it offers the ultimate in penetration resistance. When faced with ISO 13996 (commonly known as the “nail test”) Paua Technology offered close to 5 times the protection provided by a standard “soft’ bag of 10mm EPE/EVA foam covered by an outer nylon or tarpee layer. By the very nature of their function, protective bags and cases are dragged, pulled and scraped against a range of abrasive surfaces and exposed to numerous damaging particles and materials (such as salt, rock and sand). A scuffed, worn surface not only looks bad, but also reduces the protective calibre of the outer layers of the bag material. Paua Technology has been independently tested (according to EN 388:2003 (6.1)) in directly comparative tests against standard bag materials; various Paua Technology lay-ups provided at least twice the abrasion resistance of the market benchmark bag. 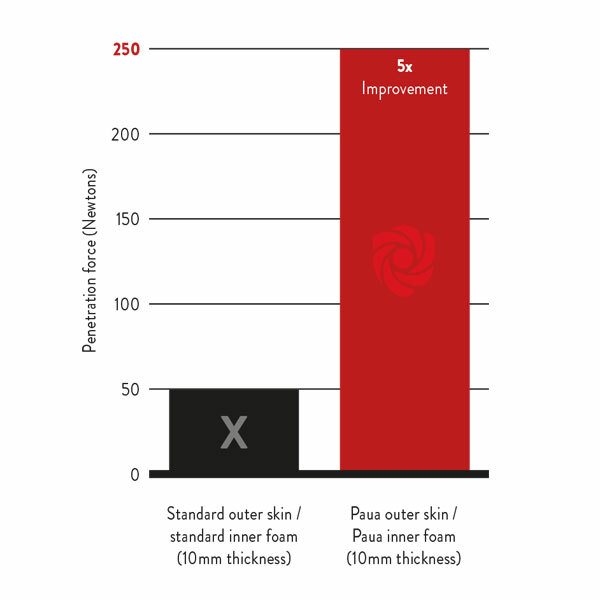 In addition to this already improved standard, where abrasion exposure is of particular concern, Paua Technology can be configured to offer further increased abrasion resistance with negligible repercussive weight gain. Durability means resilience, retained structural integrity and longevity. In many styles of protective bags and packaging, this deterioration is concealed from view beneath nylon outer layering, such that the degraded performance protection only becomes noticeable when the encased product suffers damage. The unique combination of materials used in Paua Technology offers unmatched resilience to rebound and multiple hit characteristics. In carefully controlled and observed tests carried out by an independent leading accredited test organization, no visible damage was noted to high-end sports equipment protected by Paua Technology even after more than 60 to 100 repeat impacts were inflicted on the same precise location. An awesome result when compared to standard protective bag materials, which failed this test after no more than two repeated impacts. In almost every example of protective packaging to date, increased protection means increased weight. Paua Technology brings a revolutionary solution to this dilemma by providing both lightness and strength so the consumer need no longer compromise on either of these requirements. 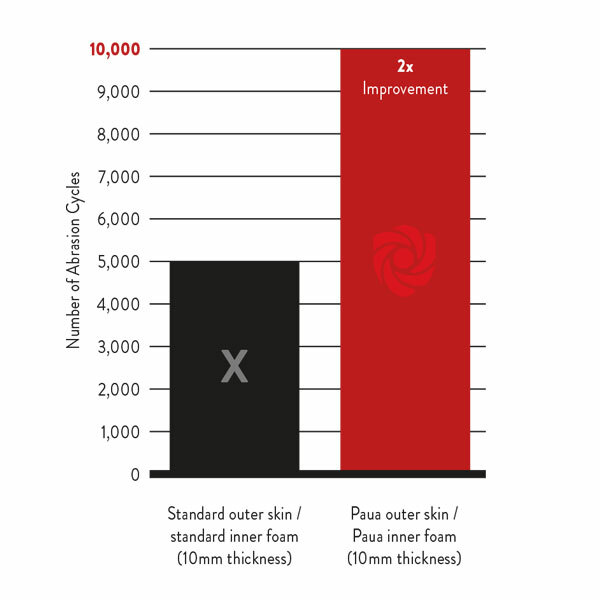 Bags and cases manufactured with Paua Technology are as light or lighter than traditional ‘soft bags’ yet still offer extensive impact resistance (taking Paua Pro as an example, impact resistance is improved by 800% when compared with competitor technology). In every-day applications such as camera bags and Molle pouches, Paua Technology translates into non-cumbersome, versatile, super-high protection products. In air transit and travel situations, it means ultimate protection and no excess weight charges. A winner on every level. 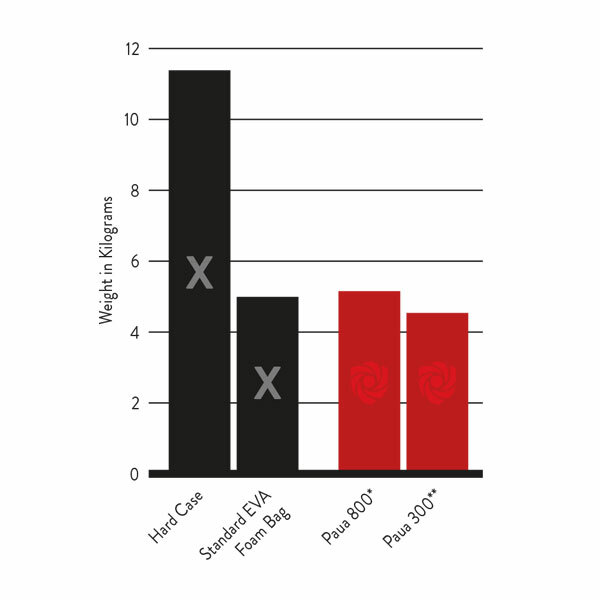 Weight comparison (averaged) based on a selection of hard and soft cases compared to Paua cases across the surf, golf, video, bike and snow sports. 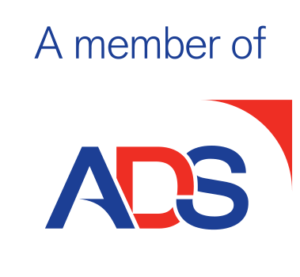 Paua is a member of ADS Group Limited – Advancing UK Aerospace, Defence, Security and Space Industries, globally. © 2019 Paua. All Rights Reserved, Paua Trading Limited.